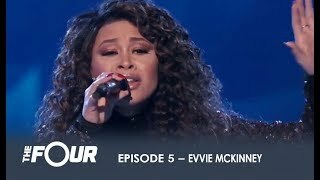 FINALE (ep.06) of #TheFour battle for Stardom with Zhavia, Candice Boyd, Vincint Cannady and Evvie McKinney ! 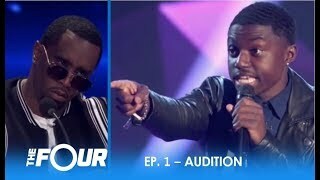 FOX's all-new singing competition, THE FOUR, features Sean "Diddy" Combs, Meghan Trainor, Charlie Walk, and DJ Khaled. 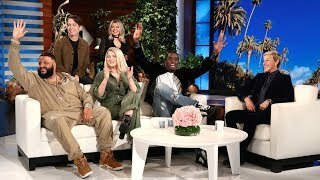 Series premieres THU, JAN 4 on FOX! 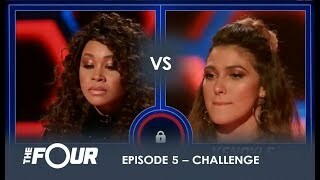 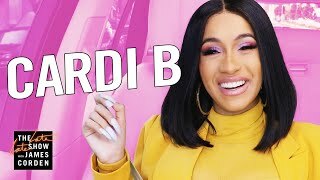 See more of The Four on the official website: http://fox.tv/TheFourOfficialWebsite thefour, stardom, rihanna, brunomars, cardib, finesse, weekfour, zhavia, loose, alessiacara, talentshow, cover, performance, challenge, beyonce, diddy, megantrainor, khaled, fergie, bieber, Ariana, rell, tim, Jason, evvie, vincint, candice.